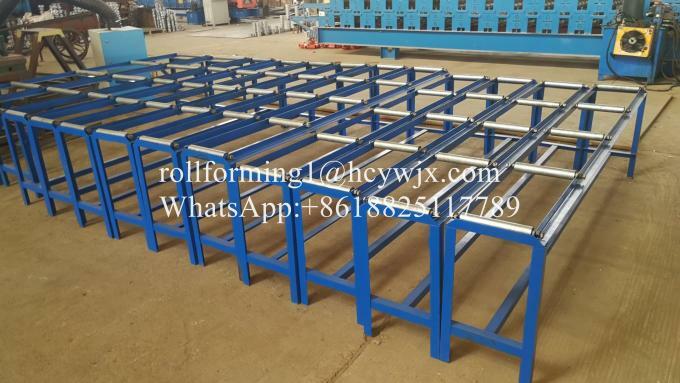 This part is used to support Coil. And make the coil in a rotary way. 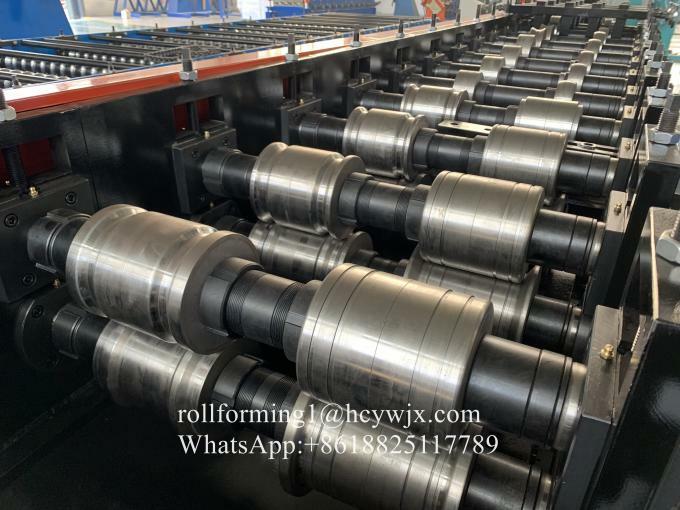 Material is 45# Steel with Chrome Treatment. 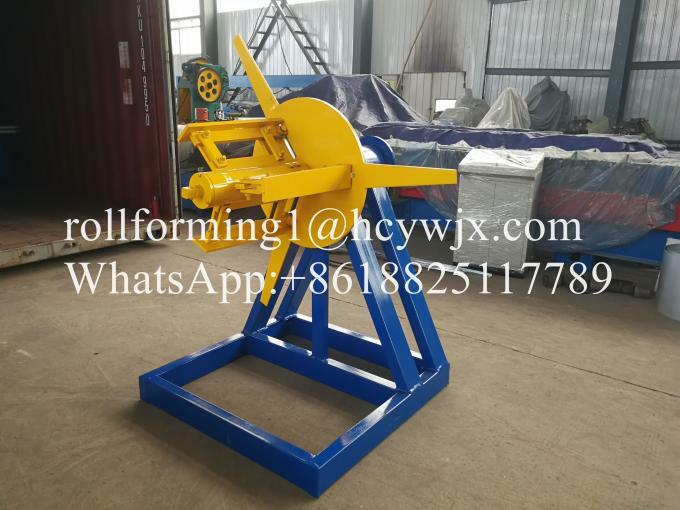 The processed rollers are smooth, hard and will not rust. Will not leave any scratches on the sheet when working. It use 40# hydraulic oil. 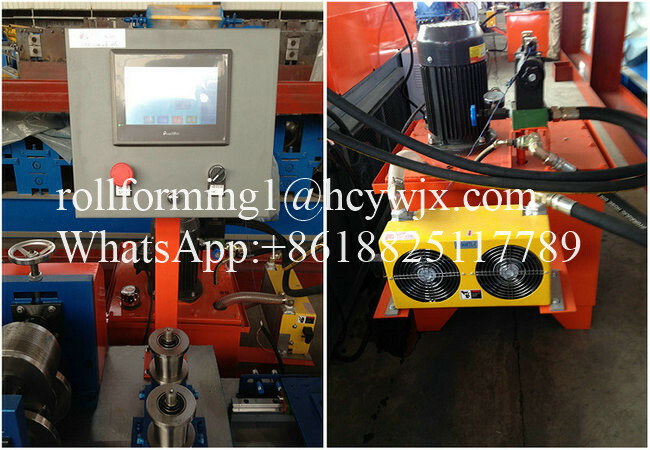 The purpose of this pumping station is to control the cutter to start the cutting work. The control cabinet has two modes, automatic and manual. The unit length of the targeted sheet can be set in the control cabinet. The system is simple and easy to operate. The material of blade is CR12. With high strength, better hardenability and good wear resistance. 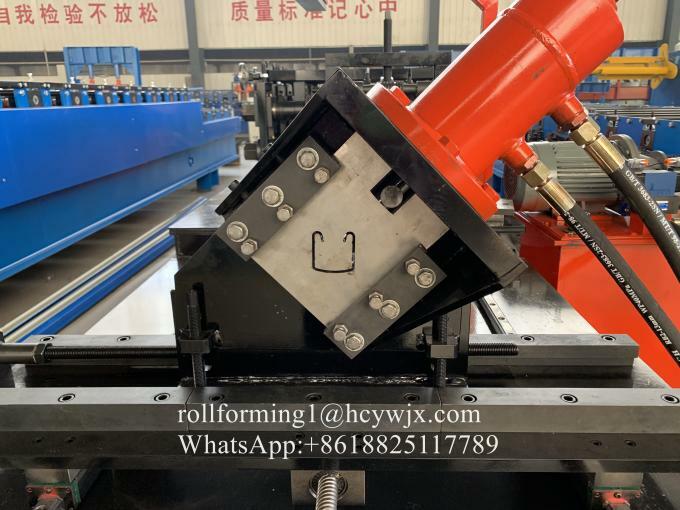 This part is used to collect the formed sheet. 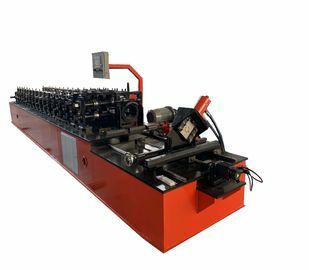 Each machine is equipped with two output tables. ​​We have a comprehensive after-sales service system. 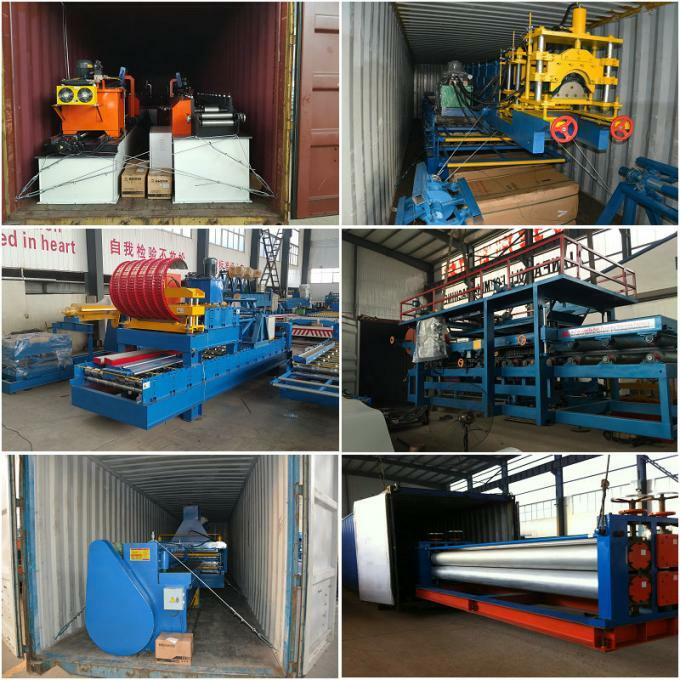 When you encounter any problems after receiving the machine, just feel free to contact us.